iOS 7 is going to be released to everyone this fall. But many developers have already downloaded and started playing around with it. 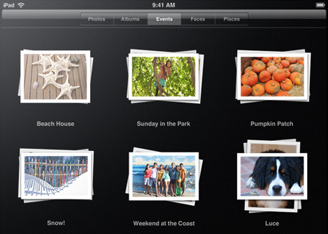 The iPad version of the OS has not been released. Some folks are trying all kinds of tricks to get iOS 7 to run on their iPad. We have already covered photos of iOS 7 running on iPad using an emulator. YouTube user Rozetked has now released a video that shows iOS 7 “alpha” running on an iPad. How’s this possible? We are not quite sure how Rozetked pulled this off or whether this is a fake. The video does give you a glimpse of what iOS 7 looks like on the iPad. 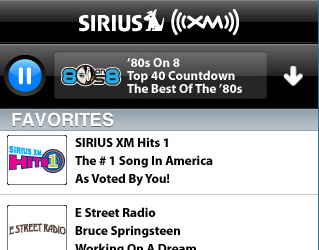 The video also shows Music, Videos, and other apps in action. This could very well be fake. Regardless, Rozetked has done a wonderful job putting this presentation together. Many Apple fans are excited about iOS 7. Not all of them want to take any risks with their phone and would rather wait for Apple to release the final version later this year. 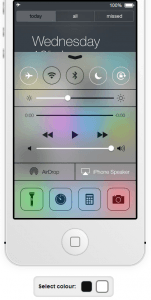 You don’t have to install iOS 7 on your phone to give it a try. 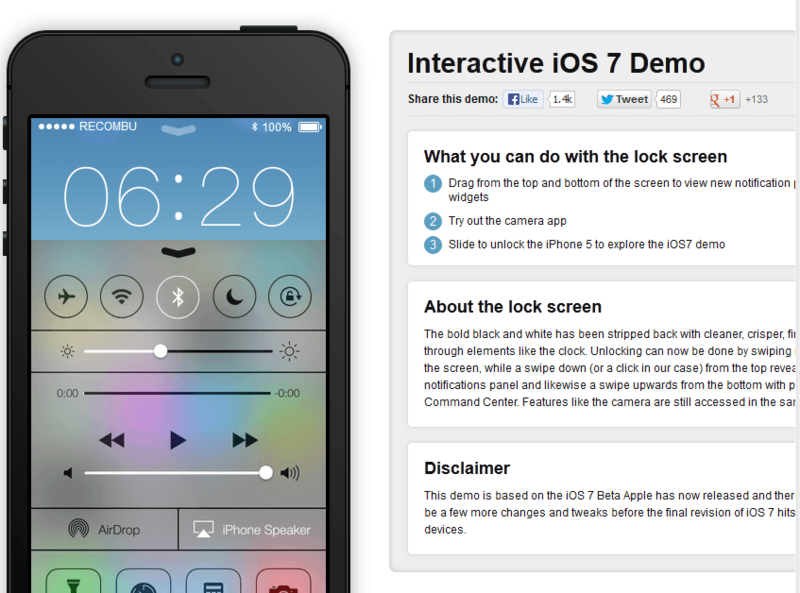 Recombu.com has created an interactive demo that gives you an idea how the latest iOS release will work on your iPhone. This interactive iOS 7 demo may not be as responsive or fun as the real thing but it gets you familiar with the new interface. All you need is a decent browser. Try it here.